When you are deciding how you want your final kitchen remodel to turn out, color may or may not play a big role. People are getting creative and adventurous with color, which we love when it is done just right! Color can add flavor and vibrancy to a space, offering personality. If you are feeling bold, you can choose to add color in more permanent places—in the cabinetry or the backsplash. You can even create custom colors if you have the perfect color in mind and it isn’t a part of one of the regular offerings. 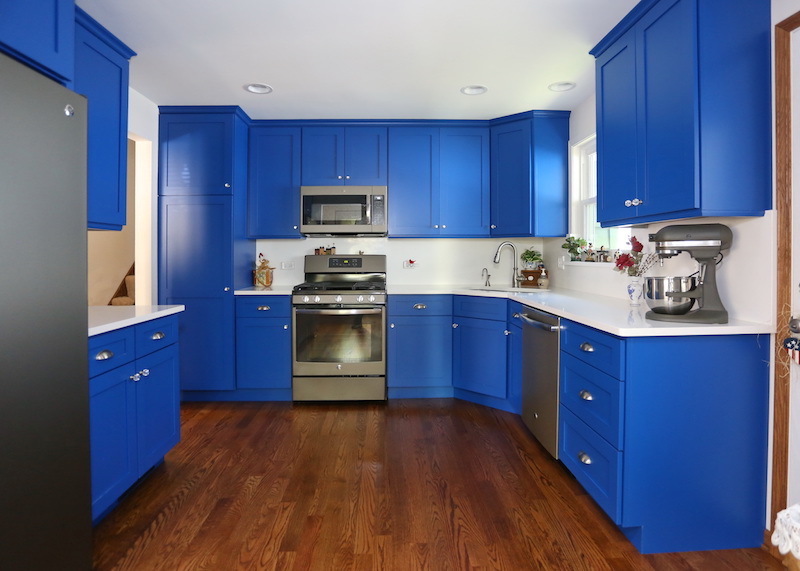 Check out this bold blue kitchen a client created to bring her space to life. If you are feeling less bold, you can also incorporate color in easier to update places, like in the wall paint. You can even choose a monochromatic design, and save the splashes of color for accent pieces, like dishes, dishcloths, or decor. If you have your heart set on bringing in color, Decora, one of our featured cabinet brands, has created a simple color trends guide you can use to launch your plan. 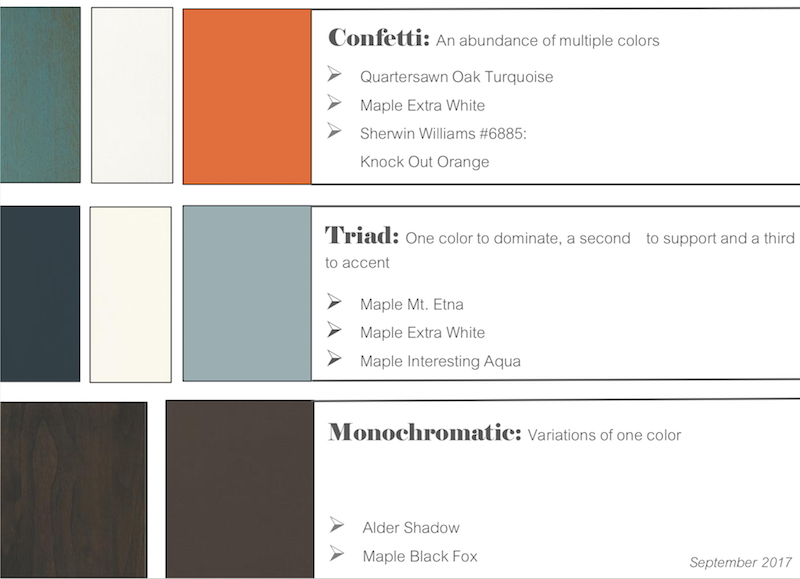 Check out their descriptions of color plans, and decide which color combination plan matches your vision. Interested in learning more or getting started on thinking about your kitchen remodel? Our expert designers can help! 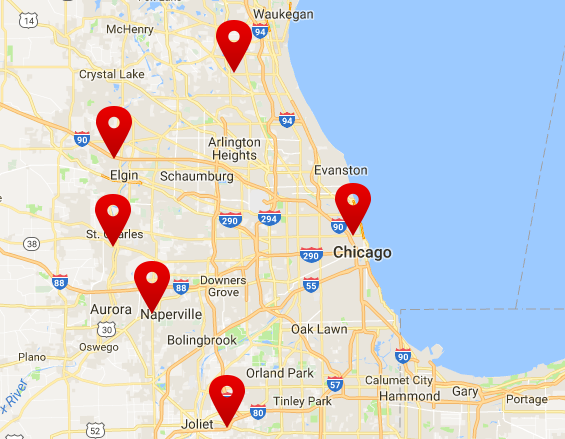 Visit your nearest Seigle’s today to get started on the kitchen of your dreams.